guarantee these events. If you have a group and want a different date for any of these event, please contact us. available on a daily basis subject to reservations and availability of our staff, equipment, etc. Thematic Tours - This is another way to look for the activities you want to do while visiting our territory as per your preferences. Do I need reservations to join a tour? high season. 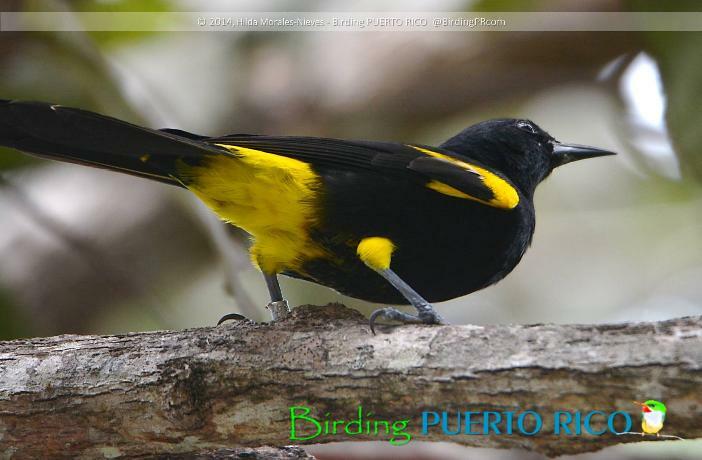 Special scheduled events are offered for our all-inclusive birding trips. What is the difference between a private tour and a special event? Public tours are offered as special events with specific dates open to anyone that wants to join the tour. A minimum of participants is required to offer tours as special events. Can I join a private tour? 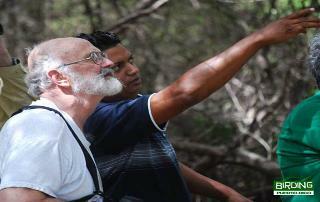 Private tours are designed for those who ask for a customized activity. We will do our best to find the best alternative for you on a different date or time. Can I book a tour online? 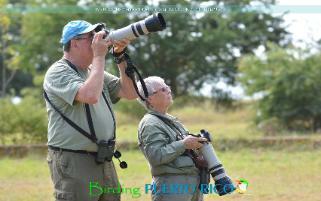 At this moment, and as we mainly offer private tours, we don´t have an online booking engine. We are evaluating different platforms so that our clients will be able to book online. Do you sell your tours through Trip Advisor, AirBnB, or any other online platform? The prices of the tours that you find at this website are net prices. When you buy through an OTA you usually pay 20% to 30% over our sales price. Any discount is given directly to our client. How can I book a tour with your company? Booking process and methods are described in our General Terms and Conditions. For extended families or groups, special terms and conditions applies. Text message, FaceBook, WhatsUp or any social media platform are not considered valid booking methods, just a start, as the don´t comply with European Regulations. 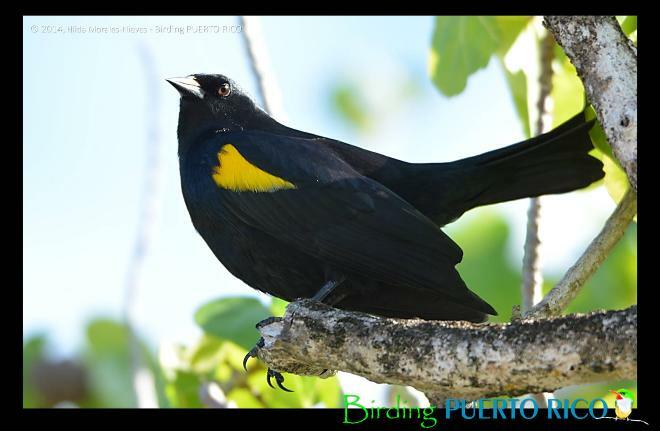 Unique opportunity to see endemics species, such as our Oriole, and the rare Yellow-shouldered Blackbird in the same day. day. If you combine both trips, you save while you go up to the mountain and down to the coast. donation page at this link. Other options available, please contact us. take as many picture as possible of our birds. your wish list and we will make it happen. than the ones included in this site. No charge if going as volunteer. CALL OR DROP US AN EMAIL FOR DETAILS!!! 10% early bird discount, ends 10/31/2018. 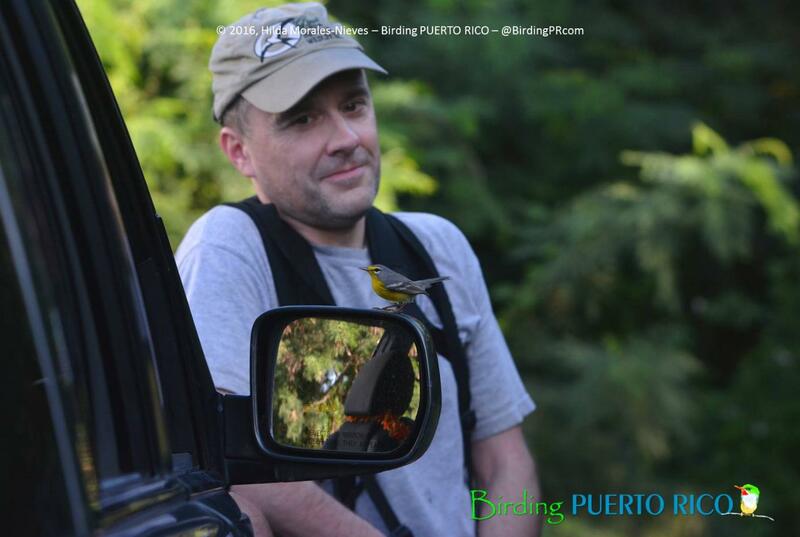 Looking for more than one day of birding or want to join other birders? Last minute booking? 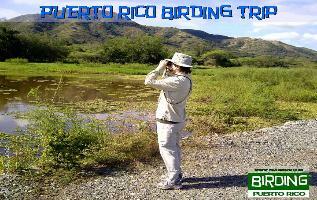 In order to guarantee your birding trip, you MUST book at least two weeks before selected date.